There are so many beautiful threads that are just too big to thread through our needles. That’s when our special bobbin cases come in handy! 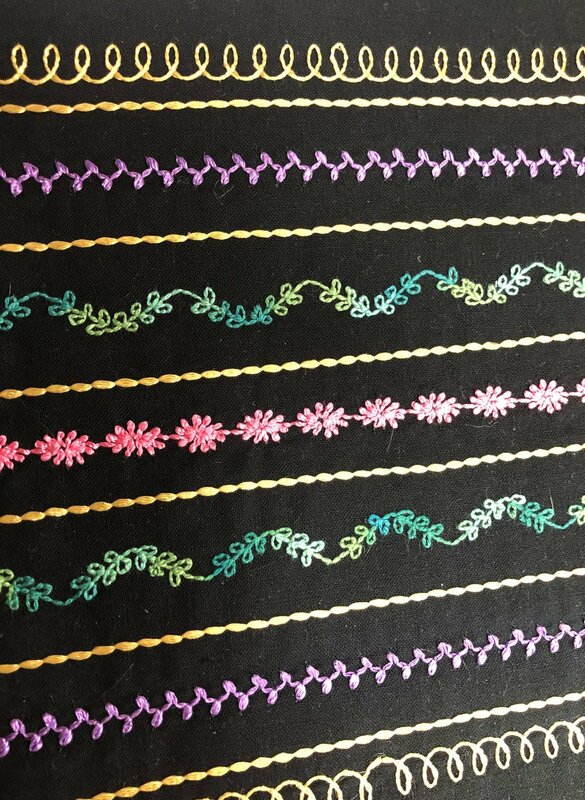 Create amazing designs with beautiful threads and decorative stitches. This class does not include a project, but it does include the techniques you need to enhance your projects with thread!